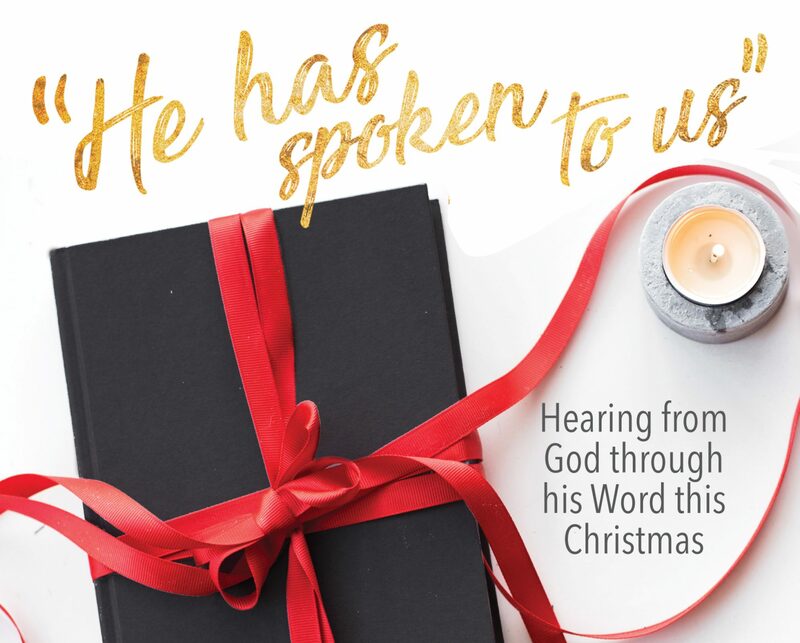 Wednesday, December 11 Devotional – I Commend Joy! Consider: What would it be like to be unable to speak or hear for nine months? Learn: Read Luke 1:18-25. There is a contrast in the story of Zechariah, and between the stories of Zechariah and Mary. 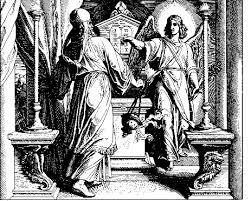 You probably noticed it as you read the second half of the events surrounding Zechariah in the temple. God promised him joy, and yet Zechariah did not believe. Why didn’t Zechariah believe? Think about it for a minute, or talk about it together if you are using this as a family. Doubt and lack of confidence that God could do what he promised were probably the main culprits in his heart and mind. The promise of a son was a pretty amazing promise, and Zechariah had trouble believing it. “And blessed is she who believed that there would be a fulfillment of what was spoken to her from the Lord” (Luke 1:45). Elizabeth, Zechariah’s wife, said this to Mary when she came to visit. She may or may not have had her husband in mind, but the statement is still true. Trust brings joy, because with it comes the confidence that God will do what he says he will do. Young Mary trusted God and took him at his word, old Zechariah had trouble doing the same. Zechariah waited for the promise to be fulfilled – more than nine months. He thought about his unbelief during those months of waiting to speak. God still answered his prayer, as we will see in our passage for this weekend. Apply: What are you having trouble trusting God for? Be encouraged, God is trustworthy!